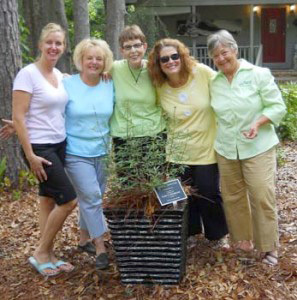 The Tallahassee Garden Club was organized in 1926 and is a member of the Florida Federation of Garden Clubs, Deep South Region and National Garden Clubs. 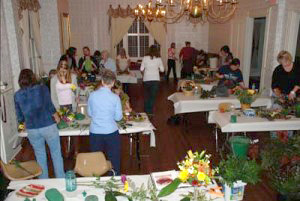 The Tallahassee Garden Club currently has 24 garden circles and over 600 members. Becoming a member of the Tallahassee Garden Club is easy, just fill out the application form and send it in to the Membership Chairman, 507 N Calhoun St, Tallahassee, FL 32301 or call (850) 224-3371. 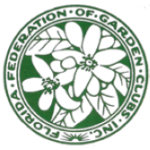 The Tallahassee Garden Club was organized in 1926 and is a member of the Florida Federation of Garden Clubs, Deep South Region and National Garden Clubs, Inc. The Tallahassee Garden Club currently has 24 garden circles and over 600 members.